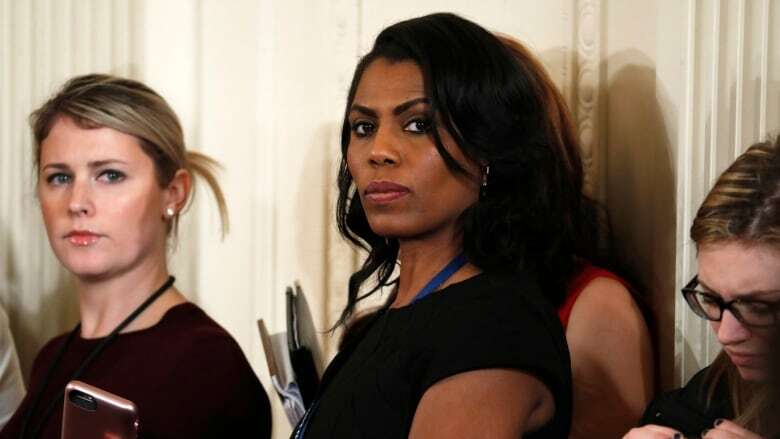 ​Former White House aide Omarosa Manigault Newman declares she "will not be silenced" by U.S. President Donald Trump, remaining defiant as her public feud with her former boss appears to shift to a possible legal battle. 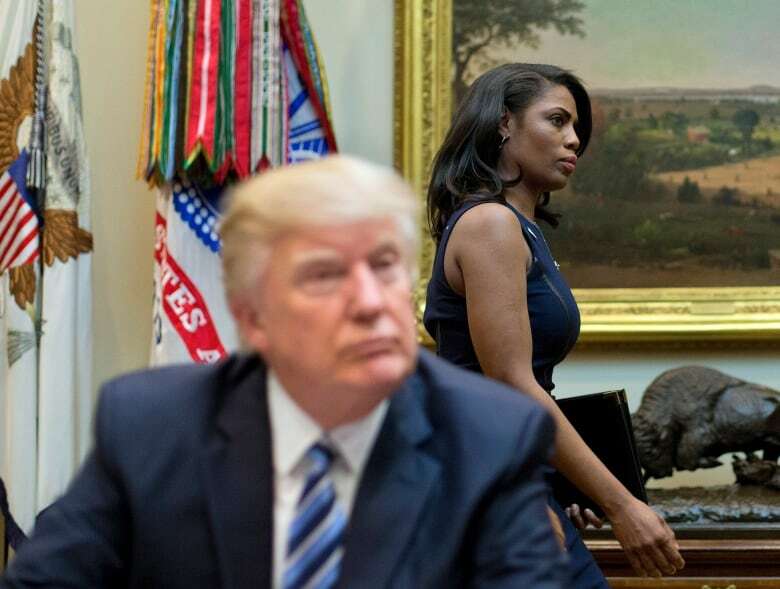 ​Former White House aide Omarosa Manigault Newman declared Tuesday that she "will not be silenced" by U.S. President Donald Trump, remaining defiant as her public feud with her former boss appeared to shift to a possible legal battle. 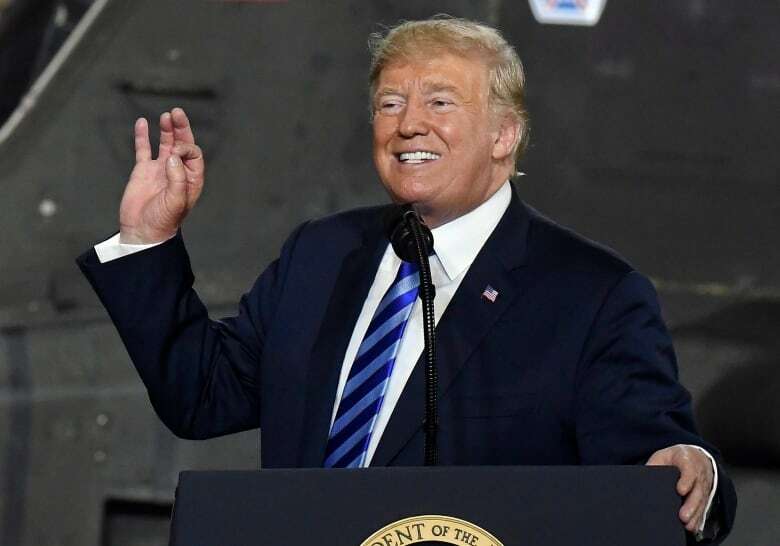 In an interview with The Associated Press, Manigault Newman, who is promoting her new book about her time in Trump's orbit, said she believes the president's campaign is trying to keep her from telling her story. She commented just hours after Trump's campaign announced it was filing an arbitration action against her, alleging violations of a secrecy agreement she signed. She continued to unleash criticism of Trump, claiming he used racial slurs on the set of his reality show The Apprentice and suggesting he's unfit to be president. Her words come after Trump escalated their messy clash, referring to Manigault Newman as "that dog!" Manigault Newman fired back at Trump in an interview on MSNBC, saying: "If he would say that publicly, what else would he say about me privately?" Trump has also pushed back against Manigault Newman's claim that she had heard an audiotape of him using the N-word. He tweeted that he had received a call from the producer of The Apprentice assuring him "there are NO TAPES of the Apprentice where I used such a terrible and disgusting word as attributed by Wacky and Deranged Omarosa." On CBS, Manigault Newman released another audio recording that she said showed campaign workers discussing an alleged recording of Trump using the racial slur. The White House and the campaign did not immediately respond to questions. ​Trump officials and a number of outside critics denounced the recordings as a serious breach of ethics and security — and White House aides worried about what else Manigault Newman may have captured in the West Wing. On Twitter, Trump declared Monday that she had been "fired for the last time," a reference to her appearances on his reality TV show. He said Kelly had called her a "loser and nothing but problems," but he himself had tried to save her job — because he liked her public comments about him. "I told him to try working it out, if possible, because she only said GREAT things about me — until she got fired!" Trump tweeted. The offer raises fresh questions about the ways that White House aides are being offered safe landing spots after they leave the Trump administration.